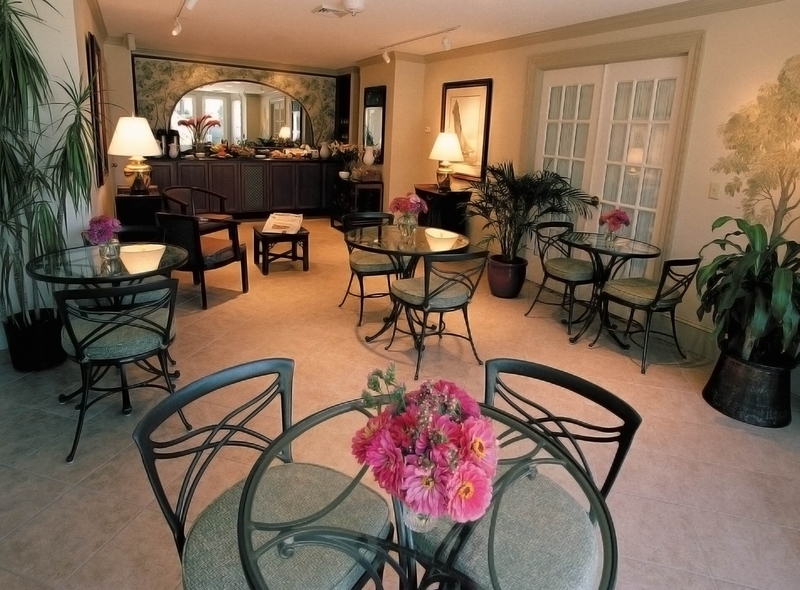 Located on the waterfront in the heart of Historic Lewes, The Inn at Canal Square offers guests exceptional comfort coupled with seaside charm, uncompromising service, outstanding dining within easy walking distance, unique shopping and the beach only a half mile away. We offer twenty two beautifully appointed, generously sized rooms, three 2 bedroom luxury suites, two conference rooms and a complimentary, extensive European-style breakfast along with free Wi-Fi, free parking and the use of beach chairs and towels. 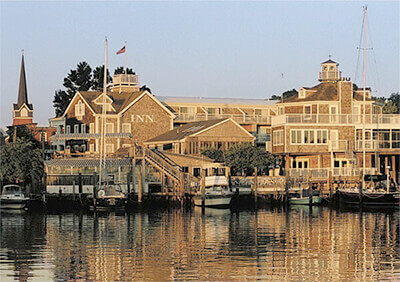 The Inn at Canal Square serves as an ideal coastal escape, retreat location and event destination. For information and reservations, please contact us. Enjoy the beauty of the Delaware’s southern cost waterways with a two night stay At The INN at Canal Square and A Tour of the Delaware Bay or The Broadkill River from Cape Water Tours. 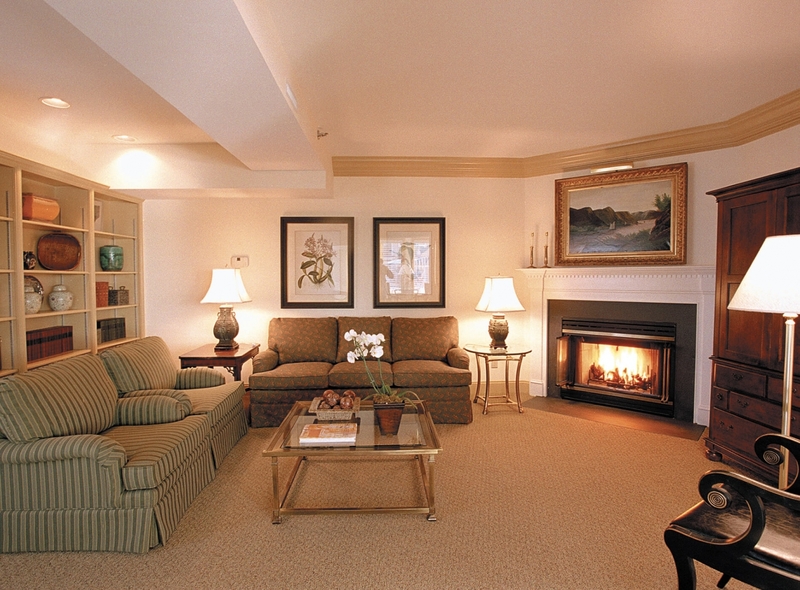 Click Here to view our rate policies. ©2019 The Inn at Canal Square. All Rights Reserved.